J.R. Seal Technology (M) Sdn. Bhd. Was founded in 2003, as the third branch under J.R. Group. J.R. Seal Technology is a wholly owned of J.R. Group manufacturer, provider of hydraulic seals products. During the journey of designing the products, we are looking to strive for excellence. The outstanding technology had created value to J.R. products and gained confident from consumers. 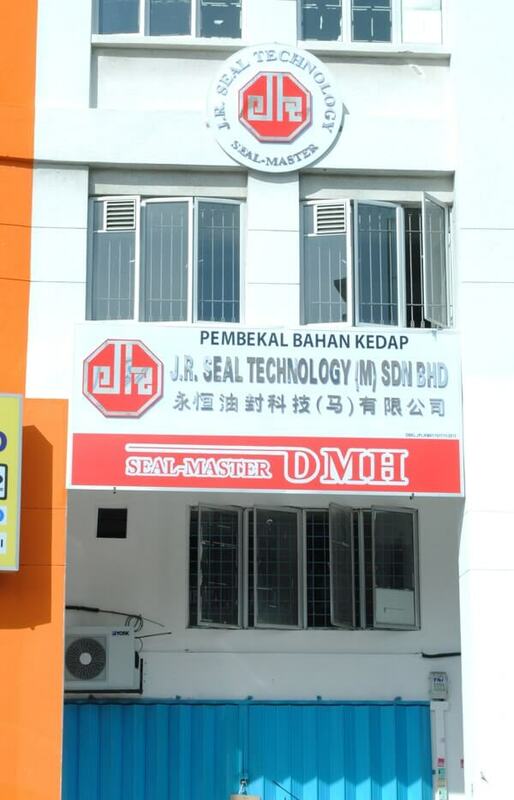 During year 2003, we had invested to import seal master - a high-tech sealing machine, from Austria. It is the largest size of machine among hydraulic seals industry. This high-tech sealing machine is used to producing of high quality hydraulic seals, as well as manufacture of non-standard industrial used oil seals. With this advanced technology, J.R. Seal Technology is rapidly met the demand of hydraulic seals market. While we continue to be one of the best manufacturers, we use European and American materials, such as HPU, NBR, H-NBR and etc., to design to produce variety high quality hydraulic seals. NO. 219, Jalan Selingsing 7, Titian Waris Business Park, Off Jalan Kuching, 51200 Kuala Lumpur, Malaysia.